These photographs were taken by J. Fernando Lamadrid on May 29, 2001 at the Copacabana nightclub in New York City. 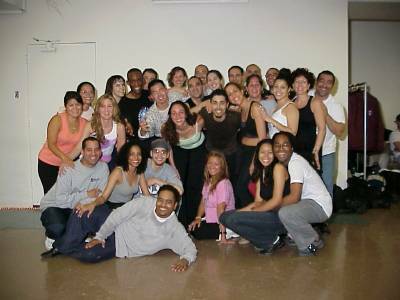 Copyright 2001 justsalsa.com. Your feedback is welcome. Enjoy!